4. 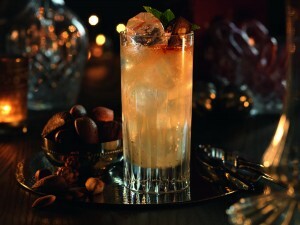 Club Class: A sophisticated, elegant cocktail, embellished with gentle vanilla and spice notes. Garnish: Lemon zest, Tellicherry black pepper. 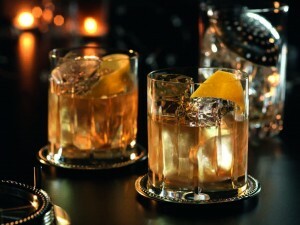 Preparation method: Stir ingredients over ice in a large glass and strain into a tumbler on the rocks. Add a twist of lemon and a light dusting of freshly cracked black pepper. 5. Midnight Treat: A decadent indulgent cocktail with rich notes of raisin, chocolate and leather that embodies the spirit of 19th century Paris in all its splendour. 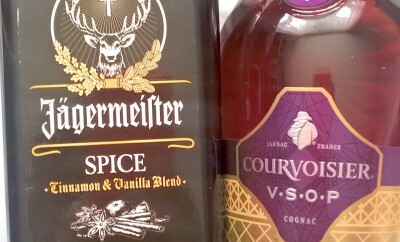 Ingredients: 50ml Courvoisier Extravagance (Travel Exclusive), 10ml Benedictine DOM, 5ml Chartreuse VP, Absinthe spray. 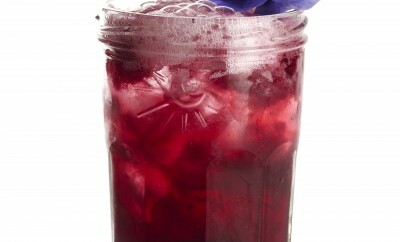 Preparation method: Stir the ingredients over ice in a mixing glass or tin. 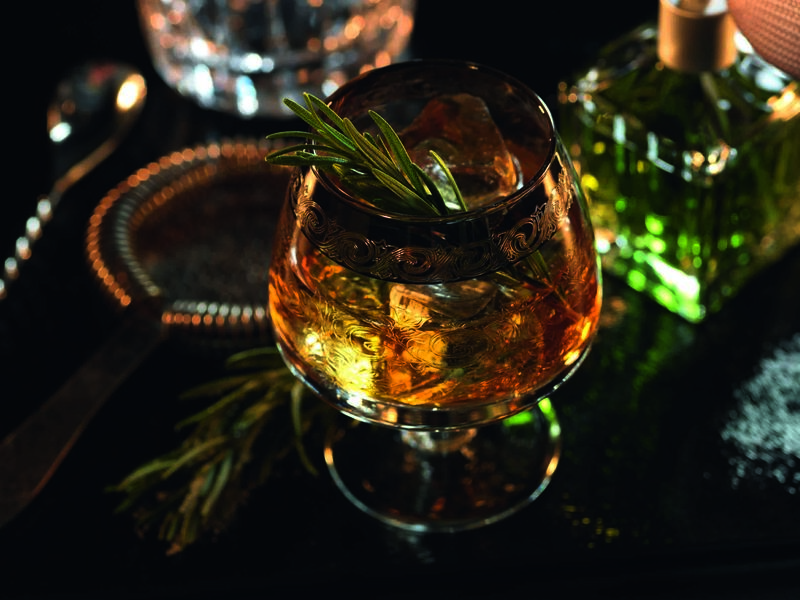 Strain over ice into a brandy balloon and garnish with a sprig of rosemary. 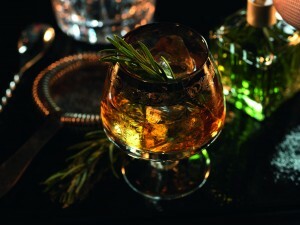 For an added touch of decadence, spray a mist of absinthe over the cocktail. If you are feeling especially brave, you may even flame the absinthe mist as you spray. 6. 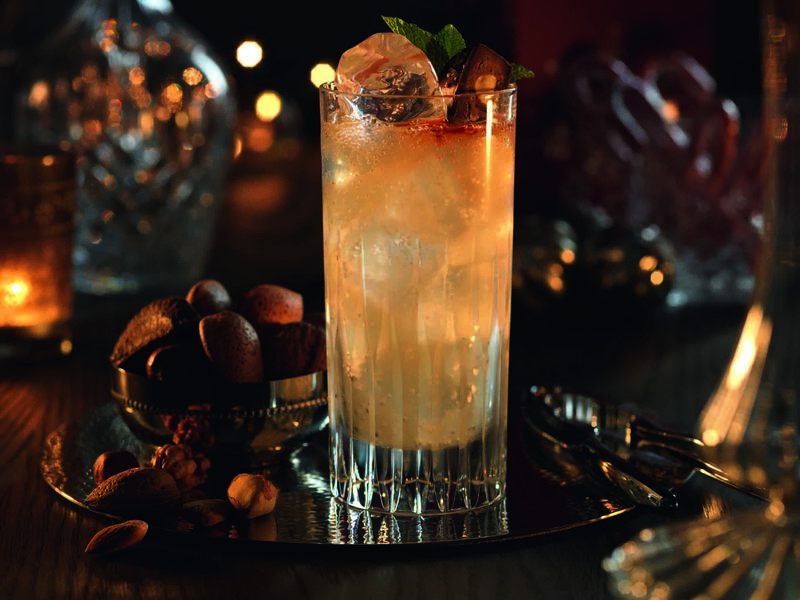 The Nutcracker: A rich yet refreshing long cocktail, with sweet vanilla, spice, hazelnut and pear notes. Ingredients: 40ml Glenmorangie Dornoch (Travel Exclusive), 15ml Frangelico*, 10ml Poire Williams, Eau de vie**, 100ml Ginger Beer. Garnish: Hazelnut chocolate, Mint sprig. Preparation method: Pour all ingredients in a glass over ice, garnish with a mint sprig and a halved hazelnut centre chocolate.